If you love the Lord Jesus and haven't been baptized, we want to celebrate with you this Easter by baptizing you! If you're ready, click the link below to fill out the baptism form. If you'd like to discuss this further with a leader, contact us here. Youth and parents, Youth Group is canceled this Wednesday, April 10th. This week is Spring Break and many of the students and leaders will be out of town. So we will not be having Youth Group this Wednesday, 4/10/19. We will resume next week on 4/17/19. We look forward to seeing you then! 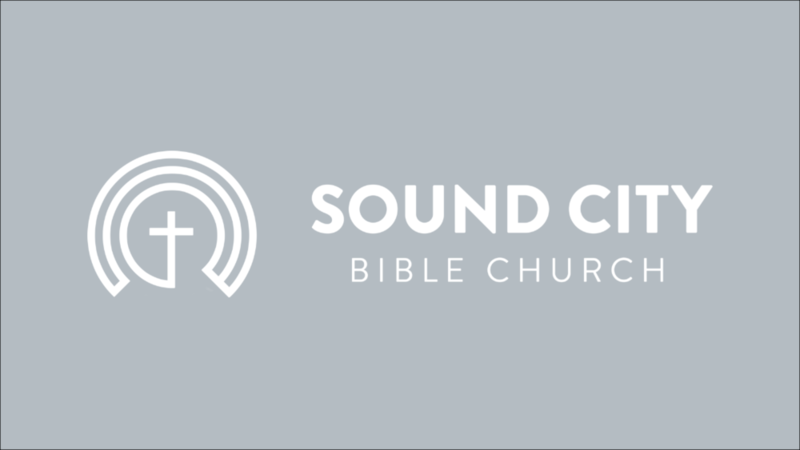 This week we're praying for Pastor Aaron Gray and Pastor Shane at Sound City Bible Church at Lynnwood High School. We see Boaz & Ruth considered and declared worthy throughout this scripture. What about their revealed character helps you understand the declaration of worthiness? Ruth tells a story of a God who pursues and seeks after the hurt and the needy to redeem them to himself. What does this tell you about the God of the Bible? Does this sound like the god you’ve heard about; does redemption sound like something you've yet to receive? Are you stuck, suffering or lost in some way? What/who would fix that problem or "redeem" you in your situation? What would it look like for you to see Jesus as your redeemer in that situation? How is your self-control? Where do you struggle with self-control the most, or what can cause your self-control to break down? What does the testimony of Ruth reveal about the God who has redeemed her? If you are a Christian, what does your testimony tell others about who God is and how He works? How does self-control affect our ministry as Christians? Can you share the gospel well without your life looking different from the rest of the world? How does "Christian self-control" look different than worldly or religious self-control? Kinsman Redeemer — a man who was legally able to redeem his close male relative’s wife in order to bring up sons for the deceased’s lineage. and free of need of redemption himself. Typology — A Type is an event or person in the Old Testament that prefigures or foreshadows Christ in the New Testament.